Whenever research begins on our Best of Warsaw edition, you can count on seeing Bibenda topping the shortlist of our Casual category. 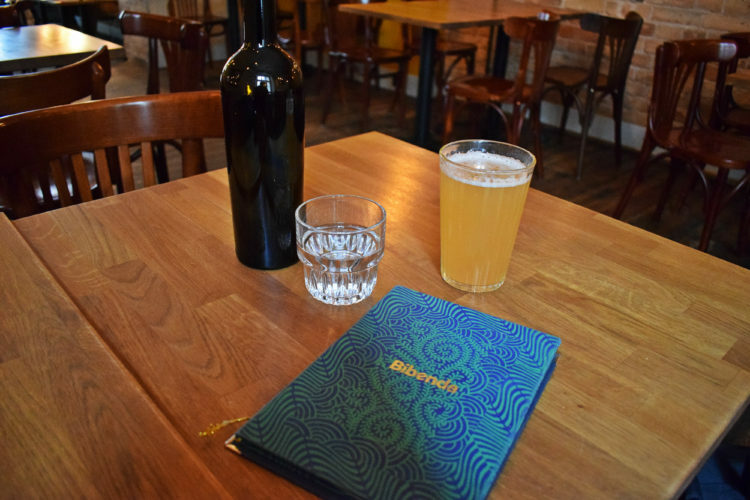 The menu declares Bibenda to be ‘a celebration of food, drink and togetherness’, and that’s precisely what it feels like. Augmenting the warm, busy interiors are a thoughtful selection of craft beers and a concise menu that varies from month-to-month. The apparent simplicity of the food is illusory and belies the kitchen’s knack for spotting interesting combinations. For all that, our latest research trip felt like it missed the mark. 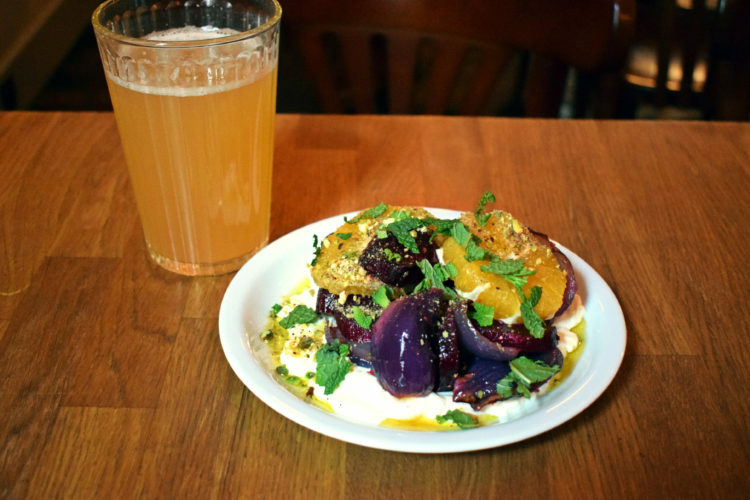 For starters, roasted beets and onions marinated in thyme olive oil and served with labneh, oranges, pistachios, chili and mint. Nice when you say it, but in reality a little disjointed and confused. 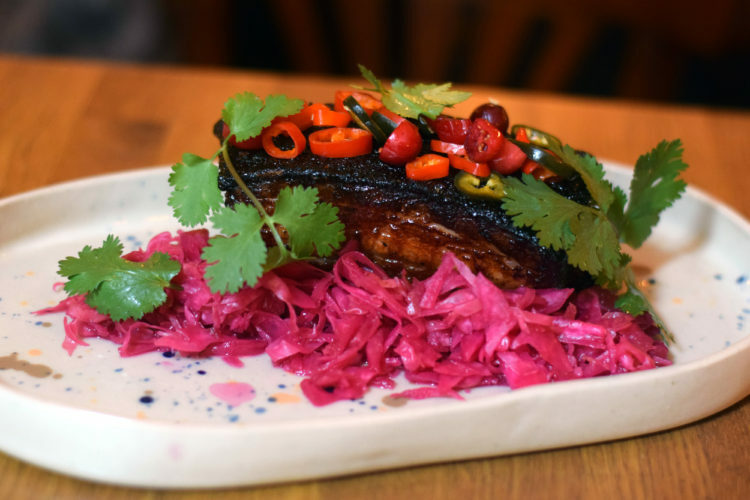 For mains, BBQ pork belly with a cranberry habanero glaze, red sauerkraut, pickled jalapeno and cilantro. Perfectly fine, just not the big hitting dish it really should have been. Nothing wrong with either courses, but lacking final impact and any noteworthy tastes. Not our last trip, but consider Bibenda now relegated to the bracket of ‘must do better’.